Cloudy skies this morning will become partly cloudy this afternoon. Warmer. High around 75F. Winds SW at 15 to 25 mph..
A true expression of your individual personality is hard to find when shopping in department stores. You’re looking for pieces that are unique, that speak to your individual style and character. 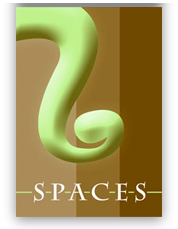 Spaces understands how important it is to find the items that compliment your home. As your interior designer, we strive to be your one-stop design resource center for all of your residential and commercial design projects. 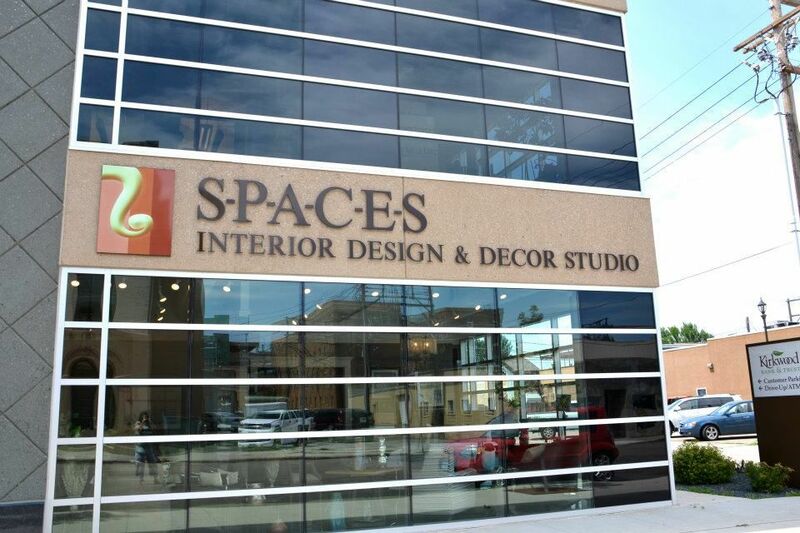 In addition to design services, Spaces offers you the very best in stylish home accessories, furniture, area rugs, artwork, flooring, and so much more! Are you preparing to welcome a new bundle of joy into your home? Let Spaces help you create the chic nursery of your dreams!